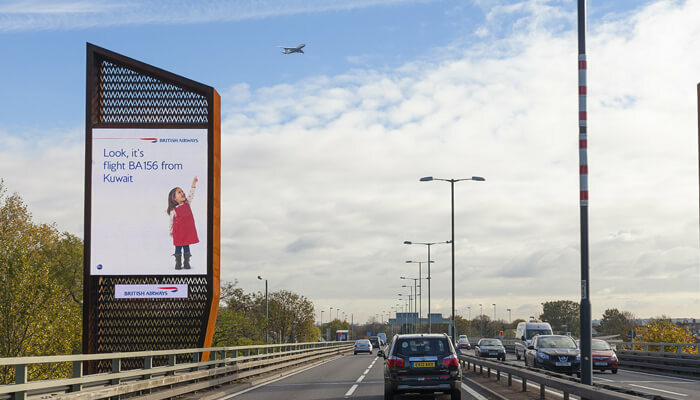 With the airline industry constantly talking about low prices or premium experiences, British Airways sought to remind the public simply of the magic of flying. By capturing flight data, the campaign brought to life the sense of wonderment when seeing planes overhead by using large digital screens at key sites under major flight paths. 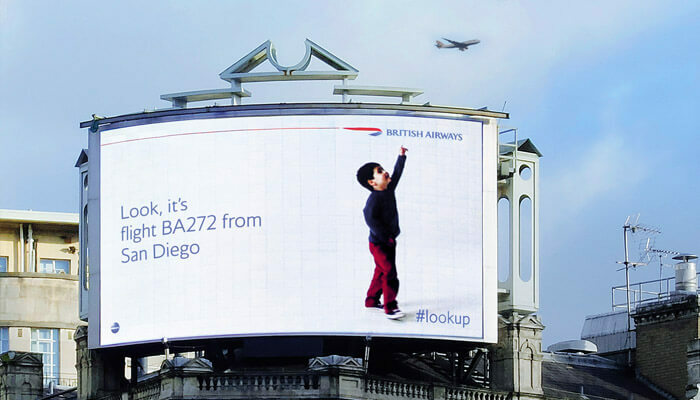 The first of its kind, BA’s #LookUp campaign achieved over 33 million YouTube official channel views and 17,000 Twitter mentions over the course of a month, capturing the imagination of millions and making it the most talked about piece of airline advertising in 2013.